Keep your hands protected! 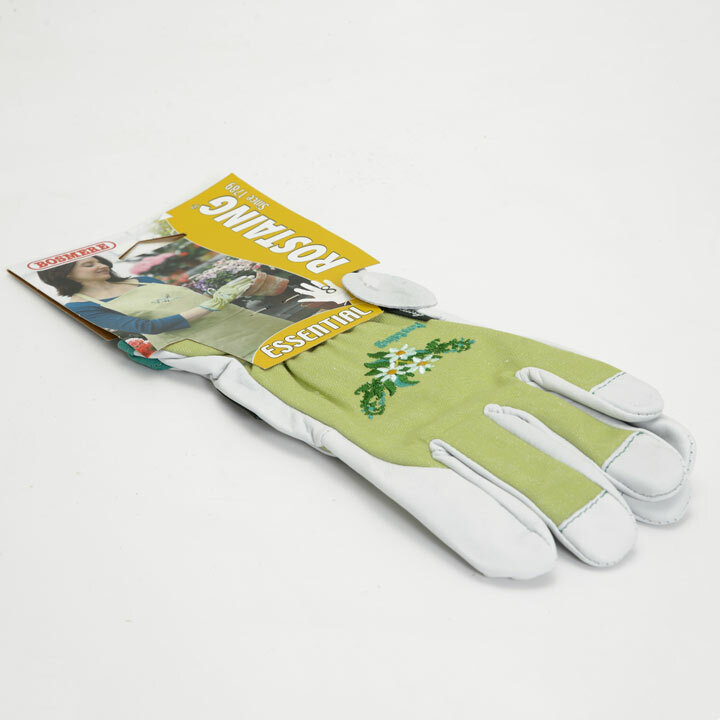 Whether it's providing a barrier from the muck and detritus, or to keep your fingers mobile on a cold spring morning, a pair of good, durable gardening gloves is a must for your garden and shed. Ladies Essential - Real leather palm, cotton embroidered fabric back, ideal for precision and touch with excellent dexterity.